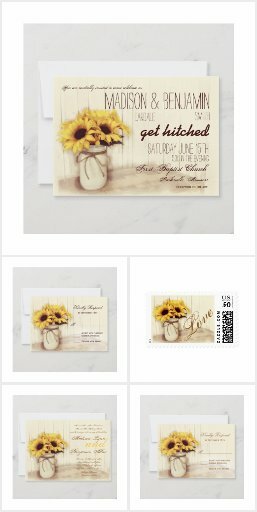 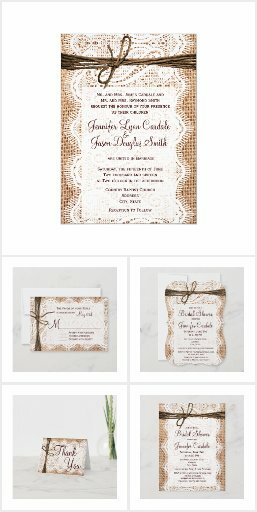 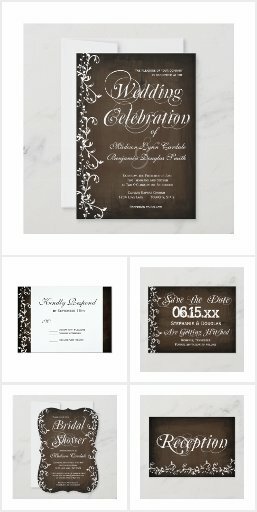 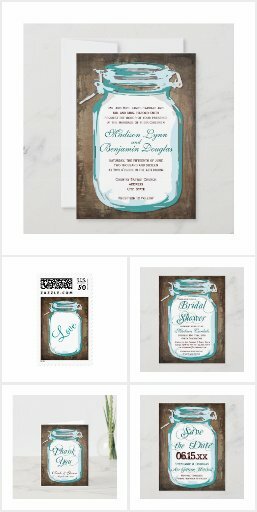 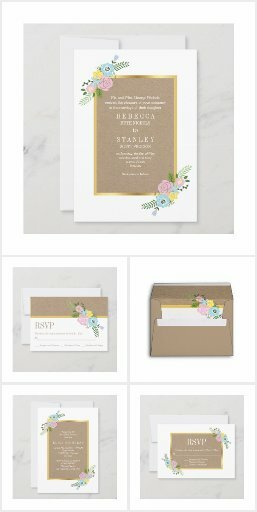 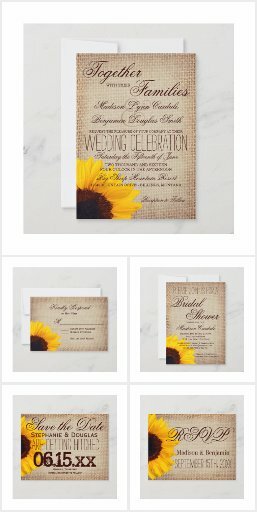 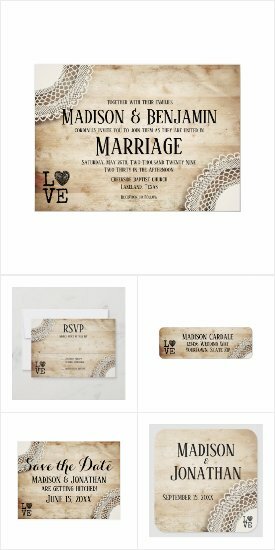 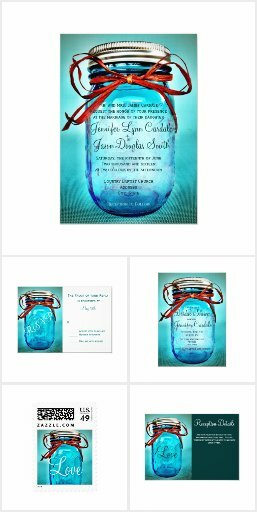 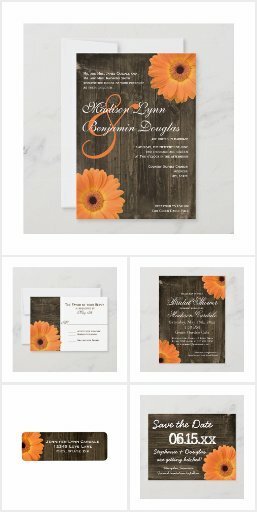 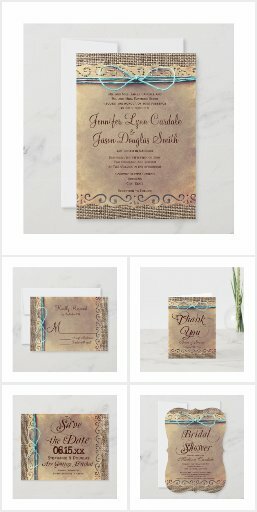 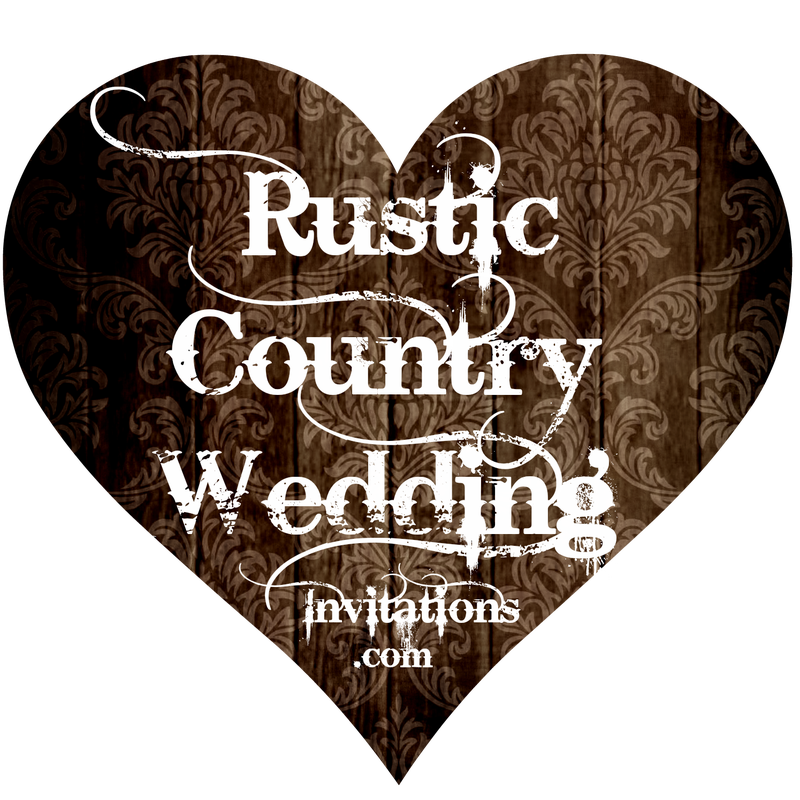 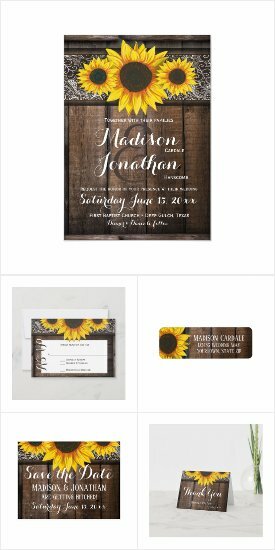 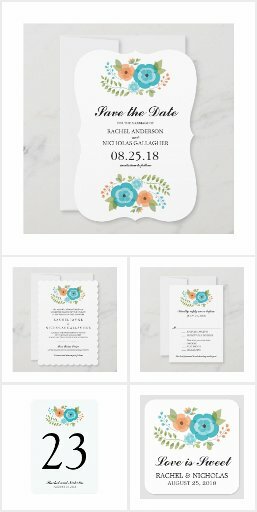 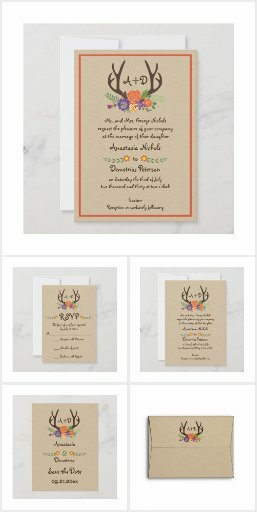 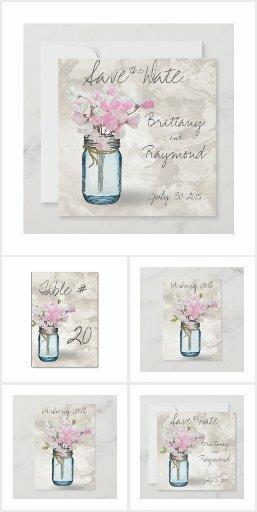 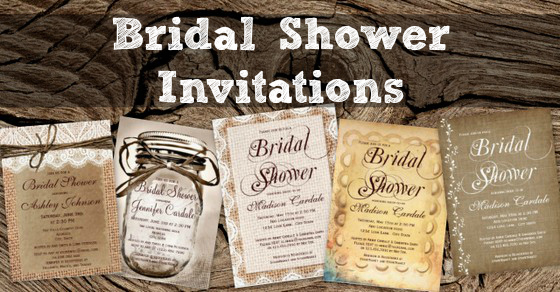 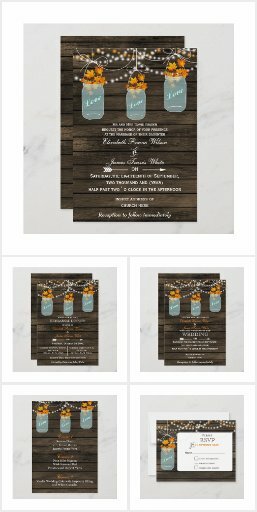 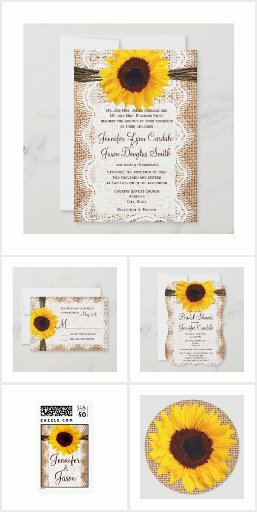 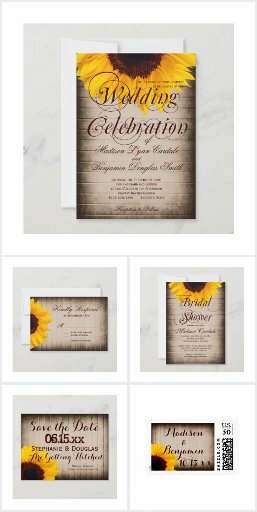 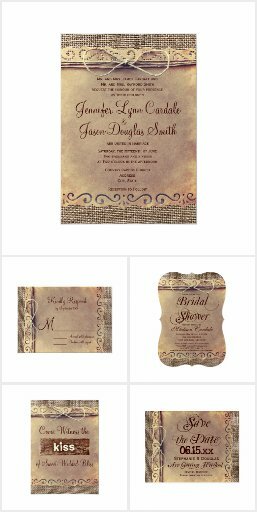 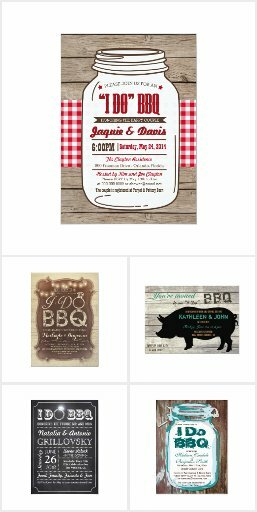 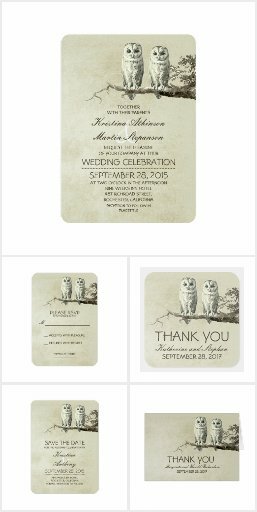 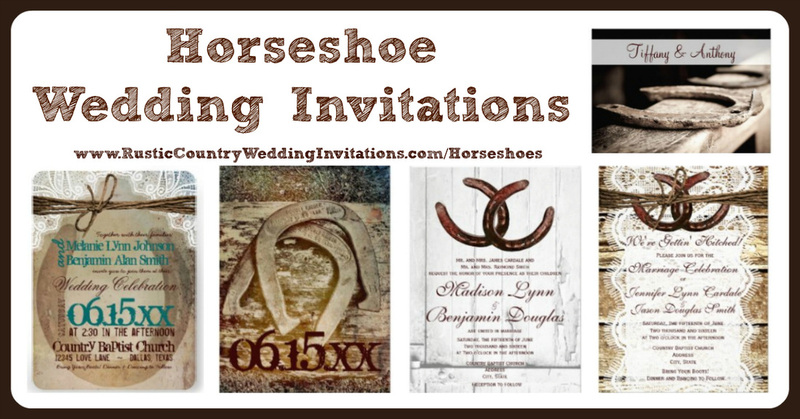 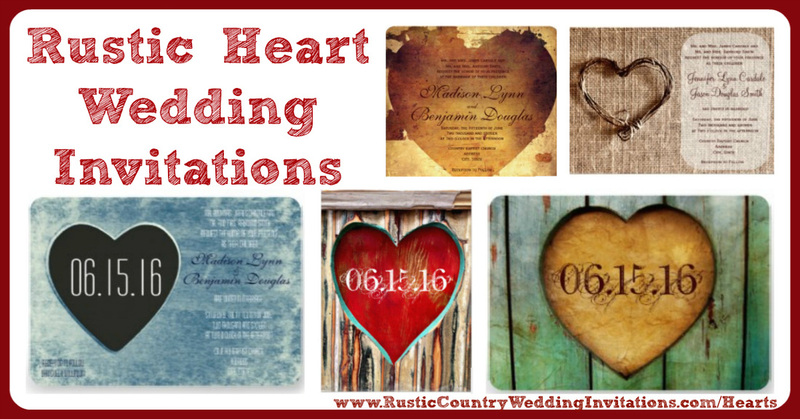 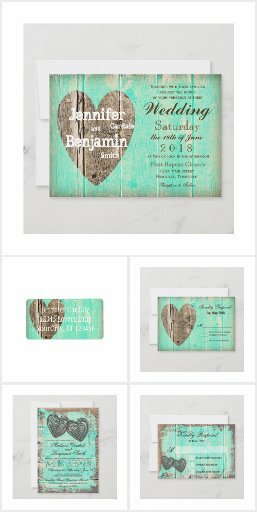 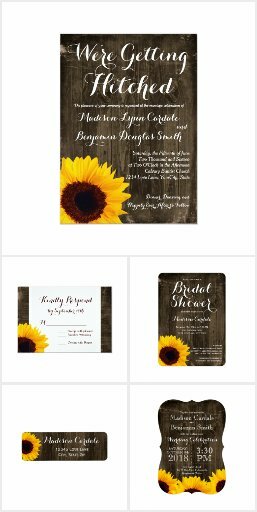 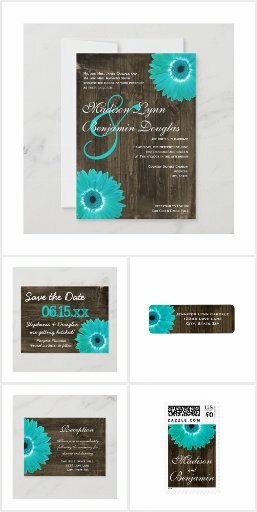 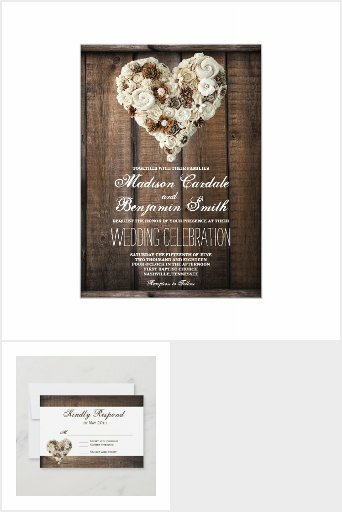 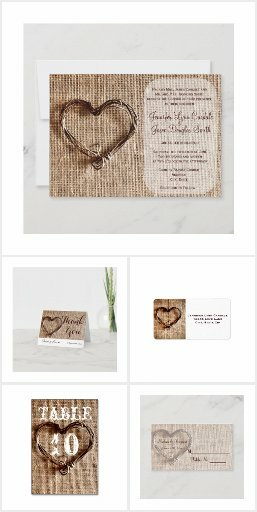 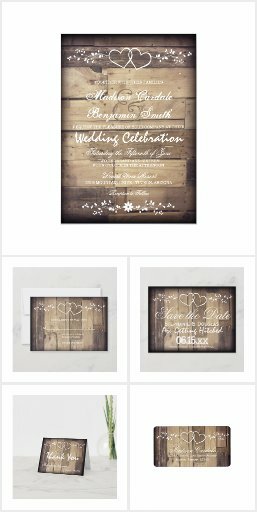 Welcome to Rustic Country Wedding Invitations, where I feature unique printed wedding invitations for rustic, country, western, and cowboy weddings with burlap prints, mason jars, barn wood backgrounds, and country western themes like horseshoes. 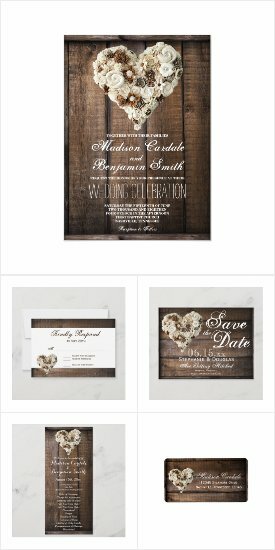 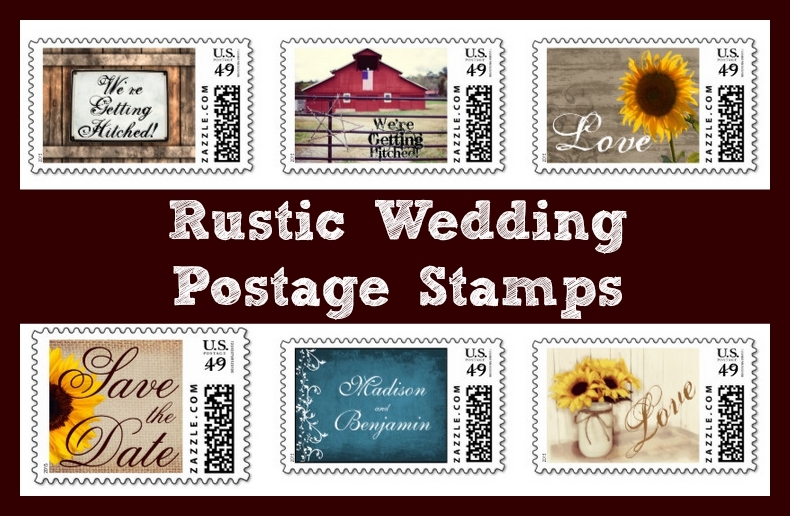 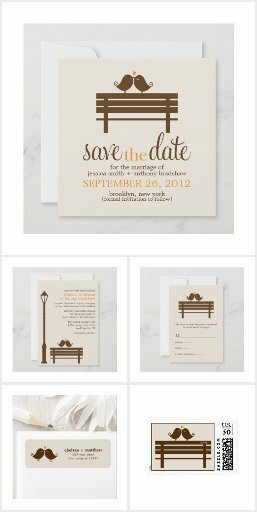 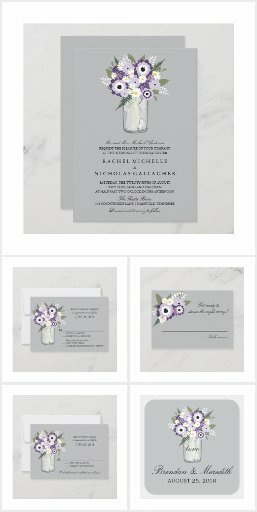 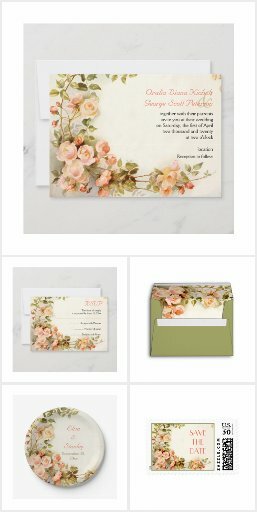 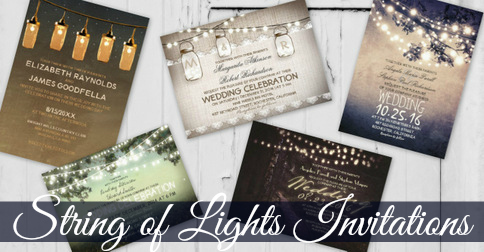 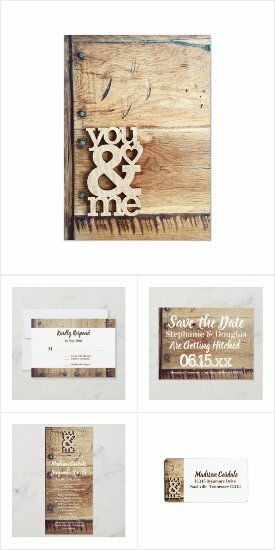 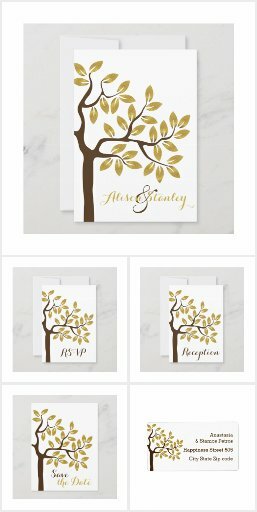 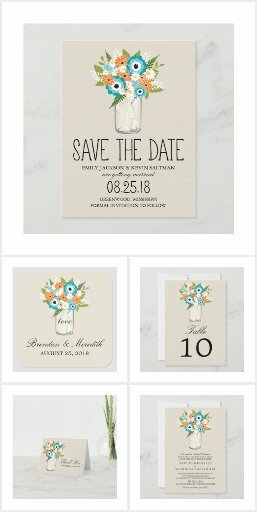 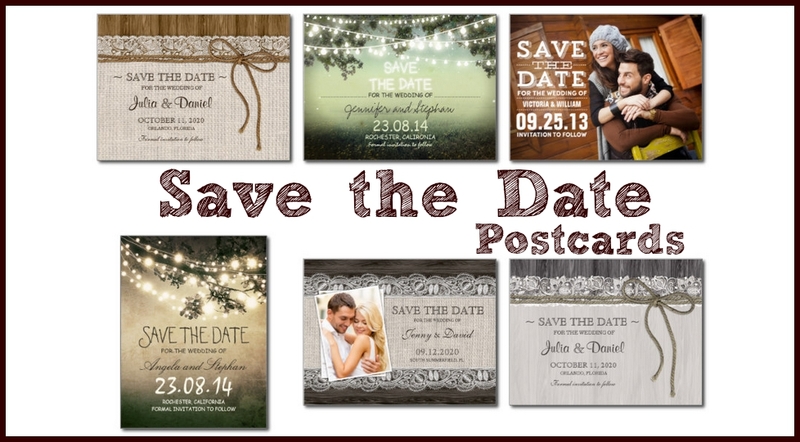 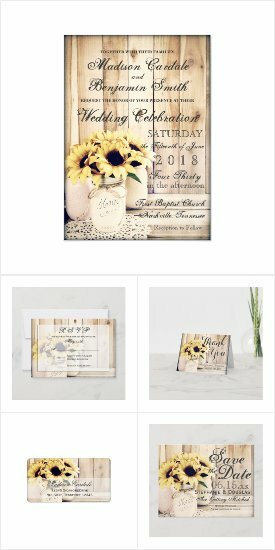 You'll find a unique selection of rustic wedding announcements, rsvp cards, custom wedding postage stamps, return address labels, save the date post cards, wedding programs, and more. 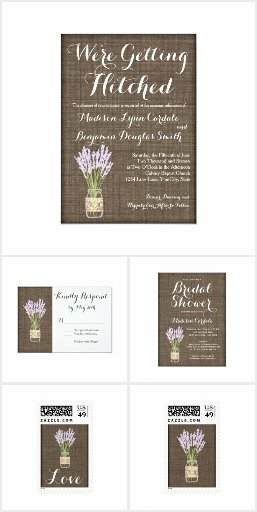 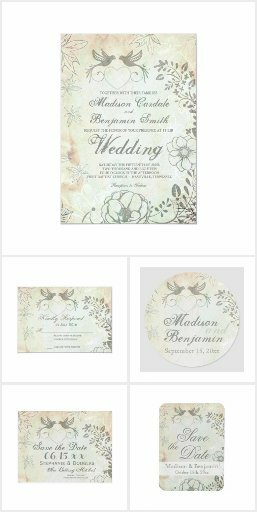 Many of the designs feature printed burlap designs, twine, burlap and lace print, barn wood backgrounds, mason jars, and other country and country western wedding styles. 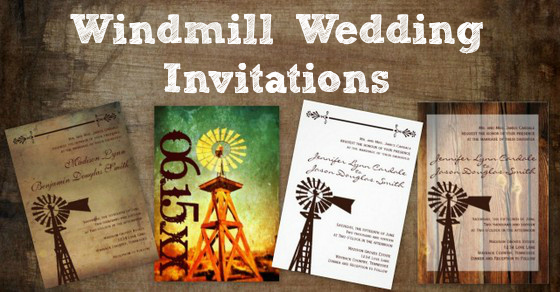 Please note that these invitations are flat, printed invitations. 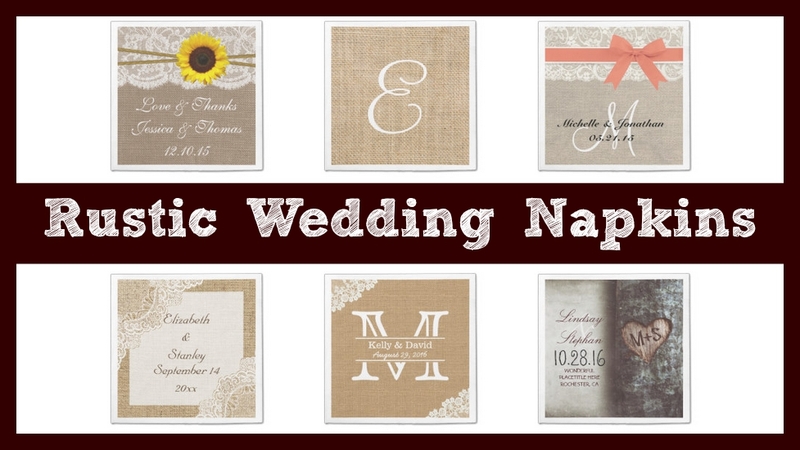 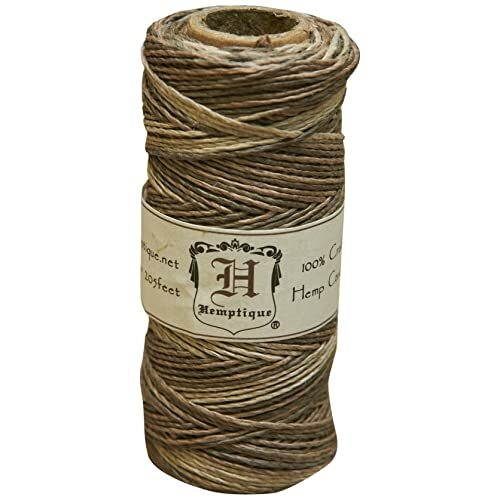 Any bows, lace, or burlap is simply a high quality image of that design. 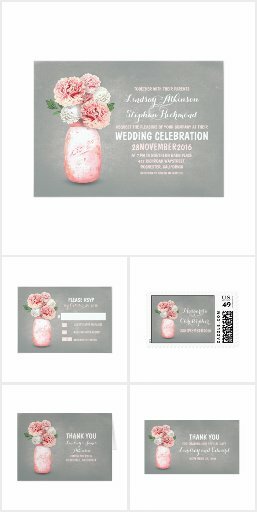 They are printed onto the flat invitation. 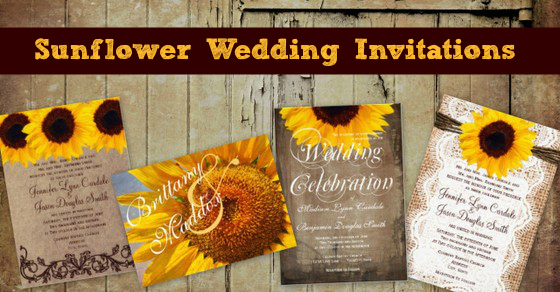 The invitations are two-sided and have full color printing on both sides. 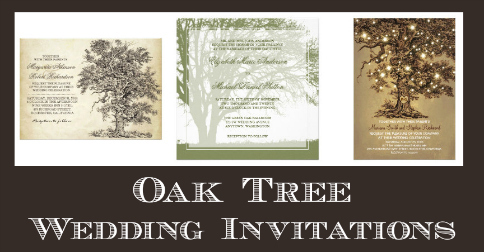 Click on any picture to see more details! 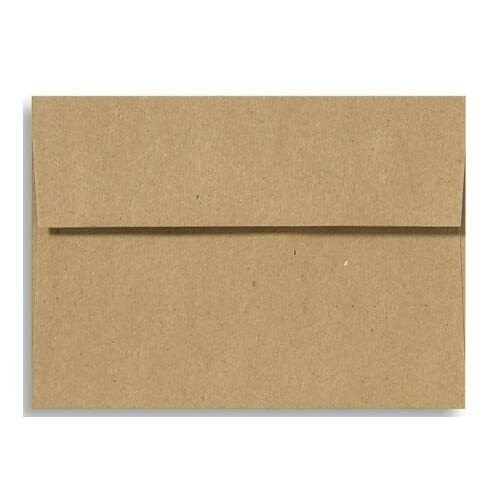 Invitation orders have white envelopes included for free. 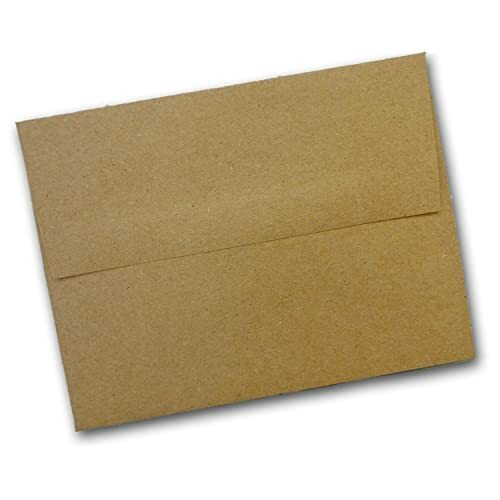 However, you can upgrade to colored envelopes, or pocket fold envelopes. 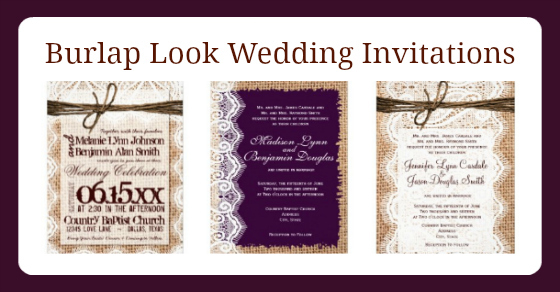 Mix and match coordinating items from these wedding invitations suites. 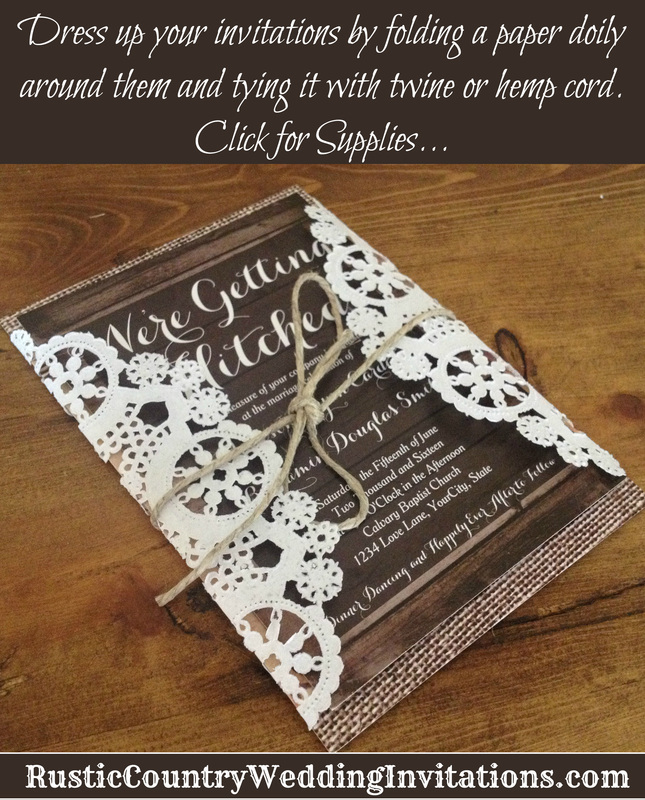 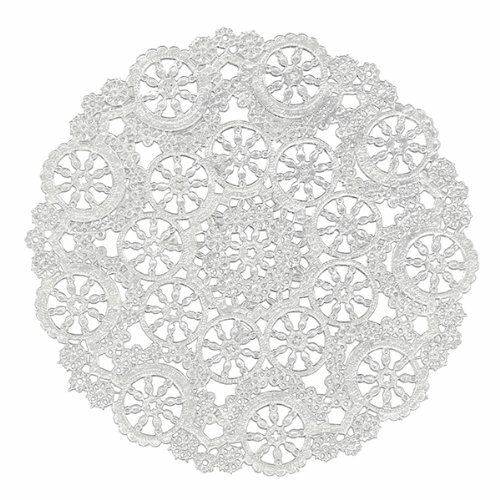 Fold paper doilies around your invite and wrap it with twine or hemp cord. 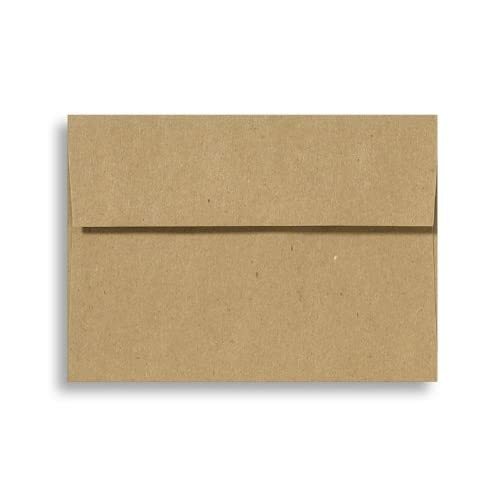 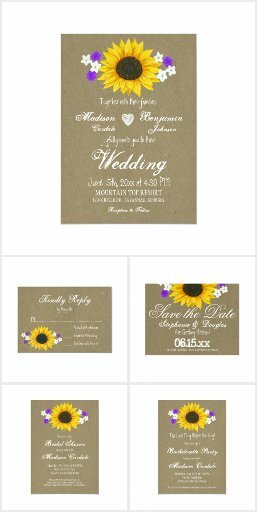 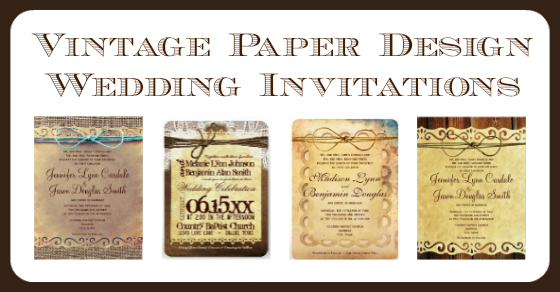 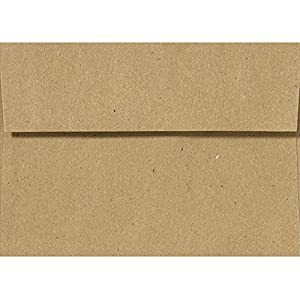 Announce your rustic country wedding with these kraft paper envelopes. 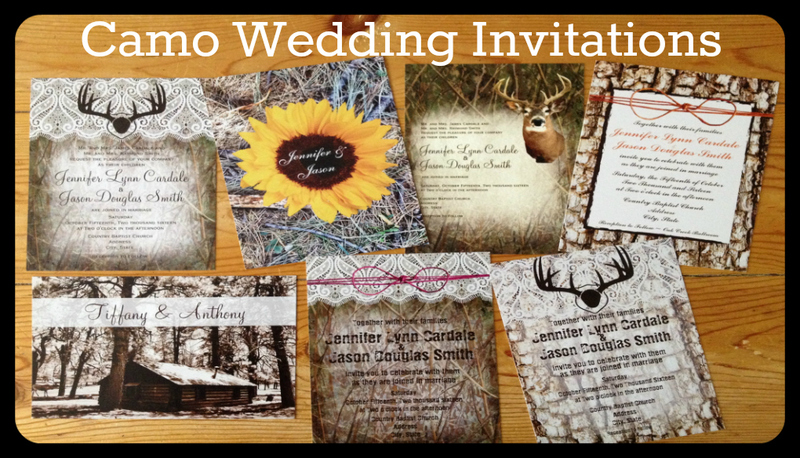 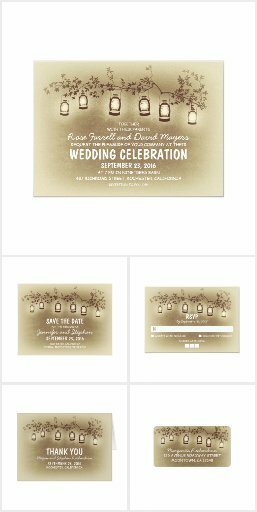 You will receive a bulk discount when you order 50 or more wedding invitations and/or RSVP Cards. 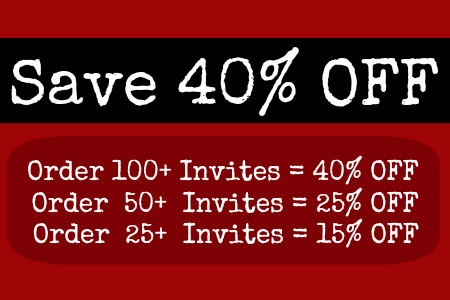 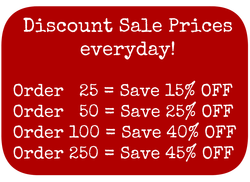 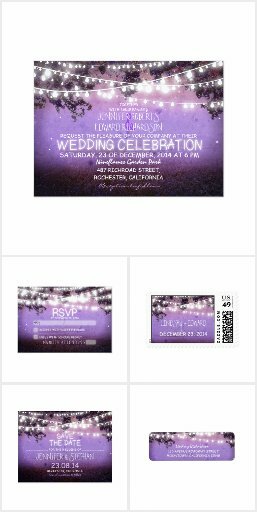 ***Tip: Change the Quantity (50, 100, 250 etc) on the order page to see the discounted price of the invitations. 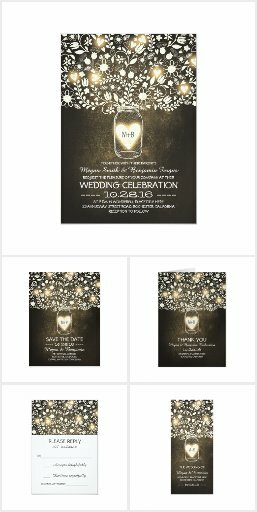 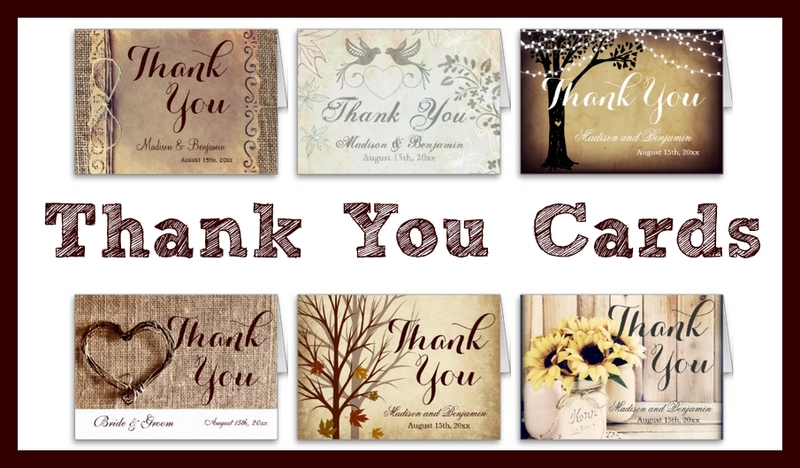 Thanks for visting our website which features a variety of unique designed wedding announcements for your country style wedding or event. 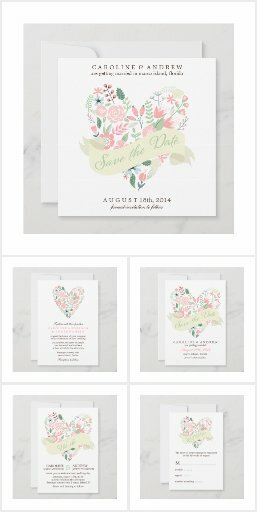 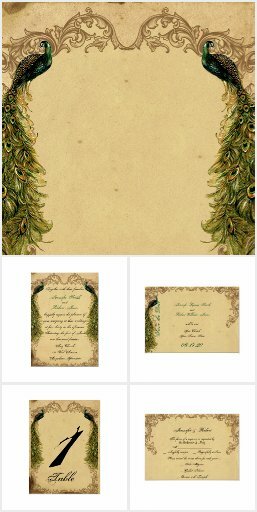 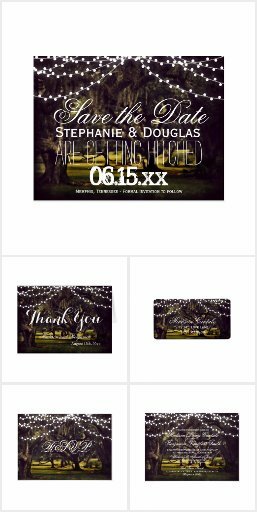 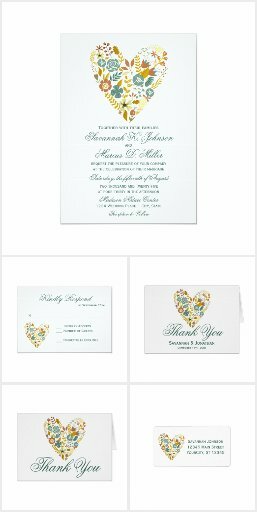 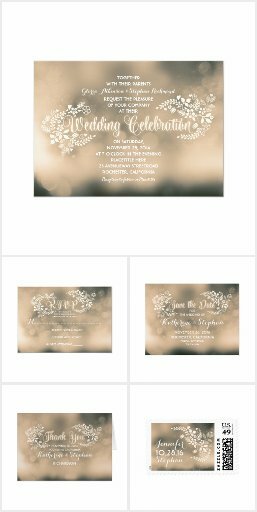 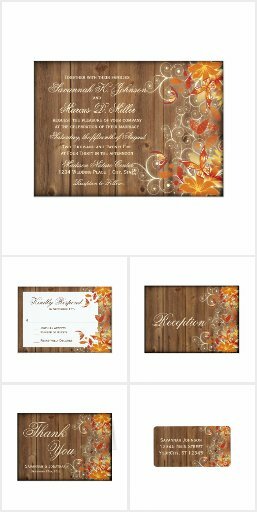 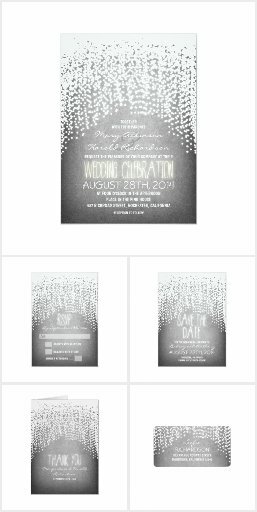 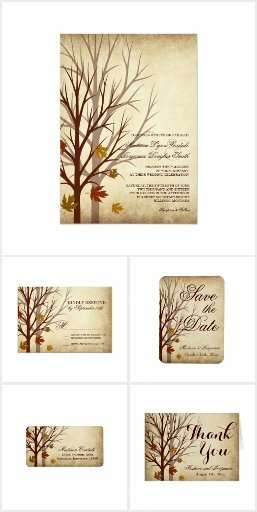 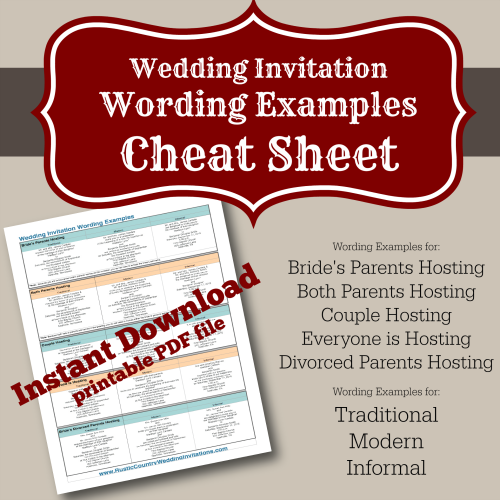 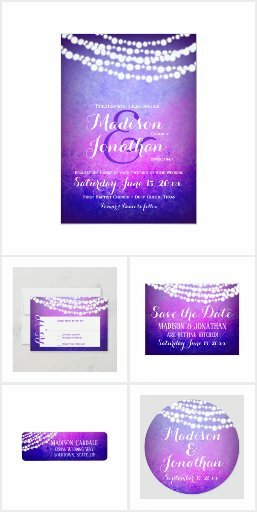 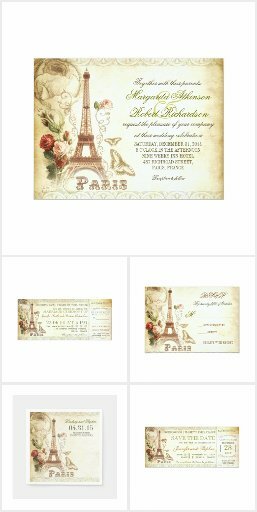 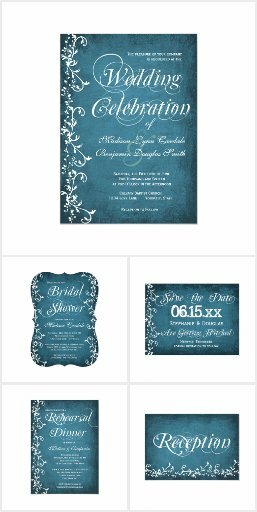 These are shown as templates, which can be easily changed to include your own personalized wedding invitation wording, or can be changed for any other type of country event. 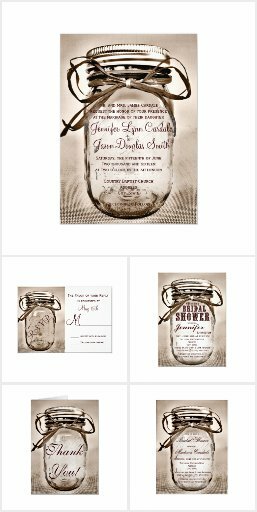 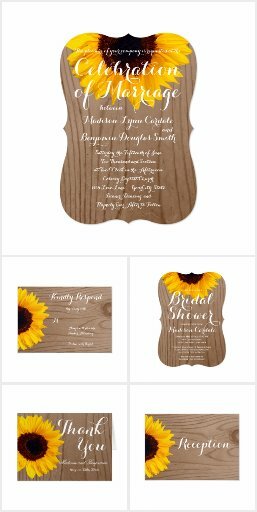 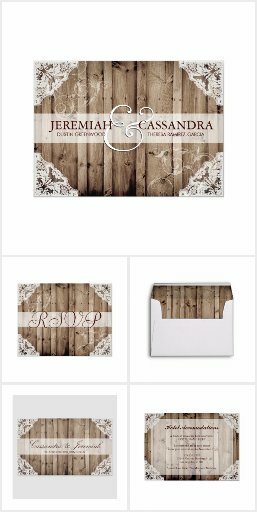 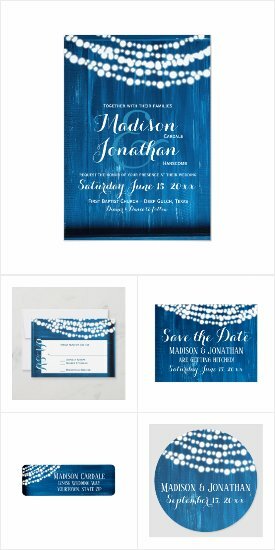 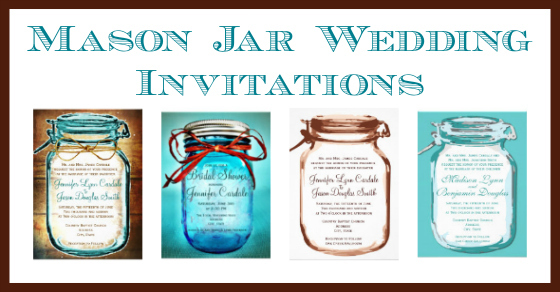 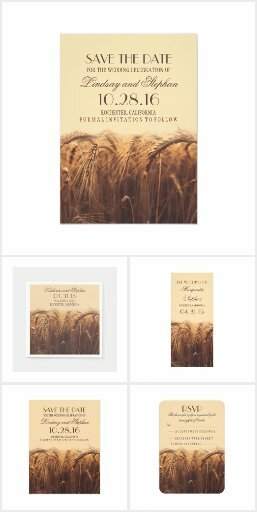 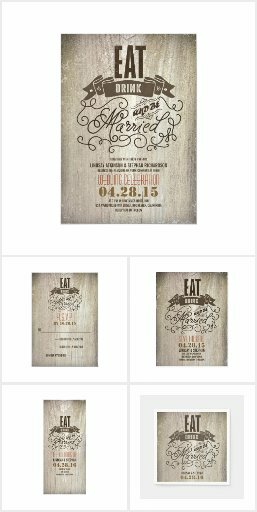 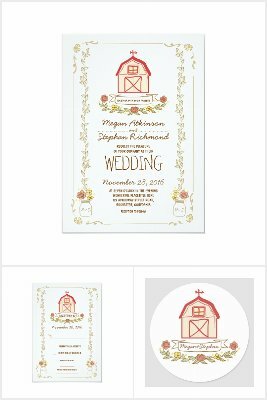 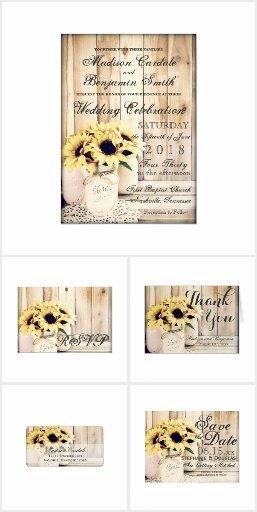 Many of the designs have barn wood backgrounds, burlap print designs, and mason jar elements, all of which are great for announcing an upcoming barn wedding. 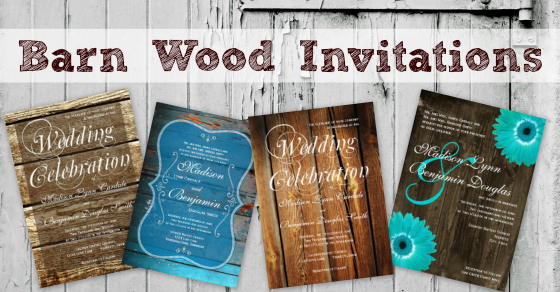 Our barn wood wedding invitations are very popular for barn weddings.